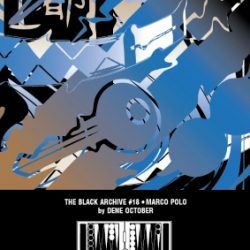 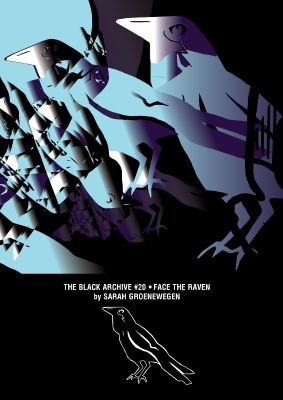 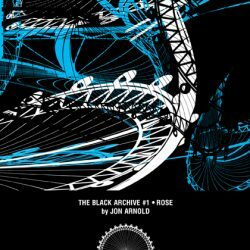 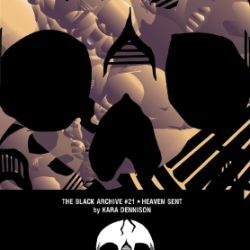 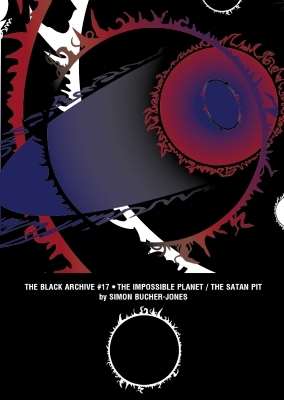 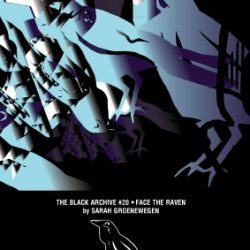 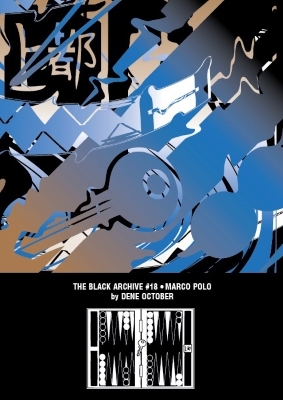 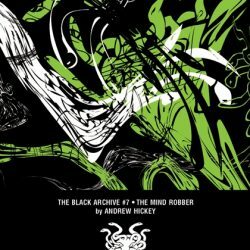 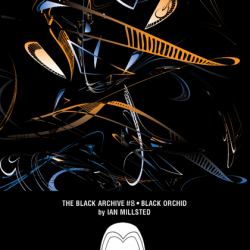 Buy Black Archive books from the Obverse Books store! 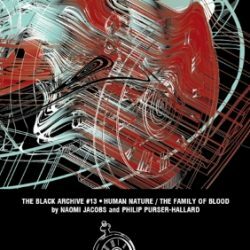 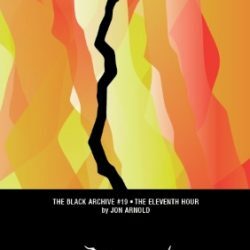 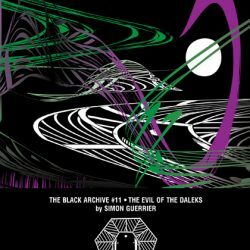 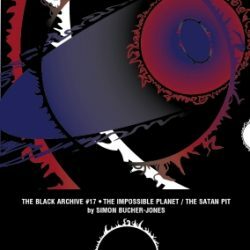 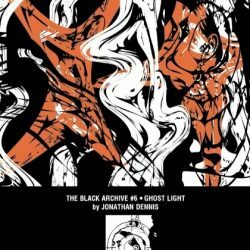 The Black Archive is a monthly series of book-length looks at Doctor Who stories. 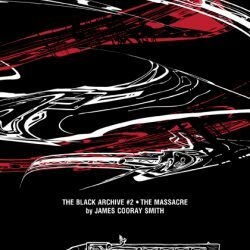 Each title is a 20,000 to 40,000-word study of a single televised story, from 1963 to the present day. 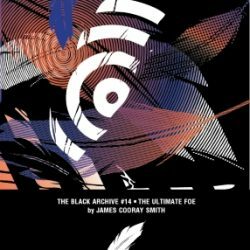 the series’ history from David Whitaker to Jodie Whittaker. 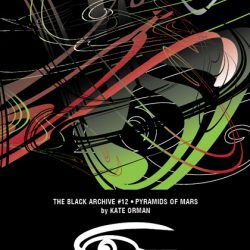 of the theatre, from the myths surrounding the Egyptian god Set to the rules of cricket. 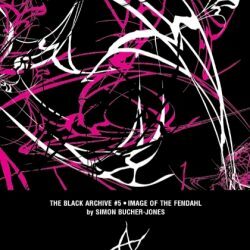 Orman and Ian Potter, alongside writers from fandom and academia. 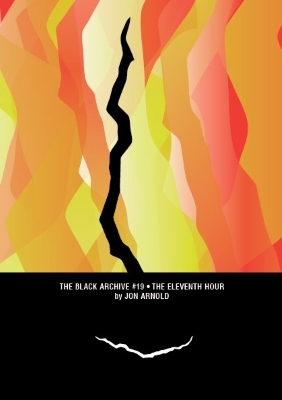 Archive releases 12 titles a year, in simultaneous digital and print editions. 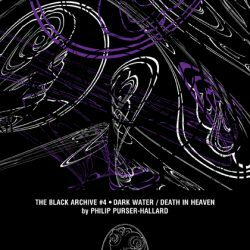 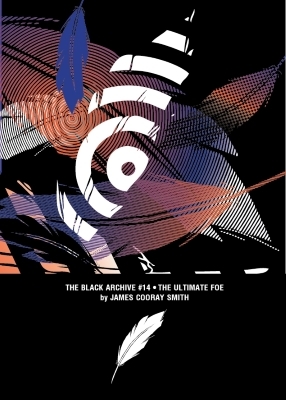 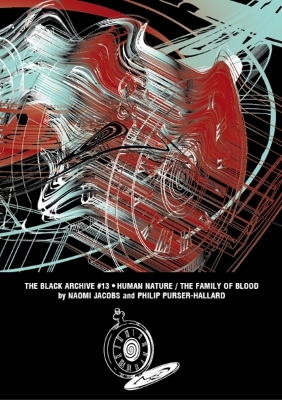 Due to the extremely high charge made by the Royal Mail for postage to Australia and New Zealand in particular, selected Black Archive titles are now available in a Lulu edition. 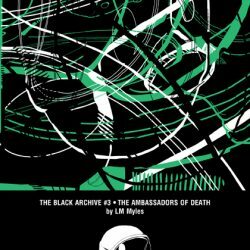 Click on the link below to access our Lulu shop.